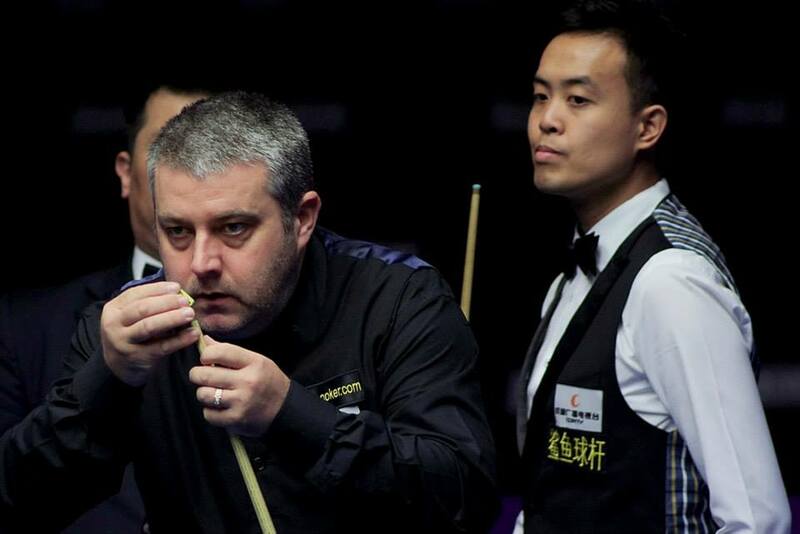 2014 International Championship held from Oct 26 - Nov 2 at Chengdu, Sichuan, China. 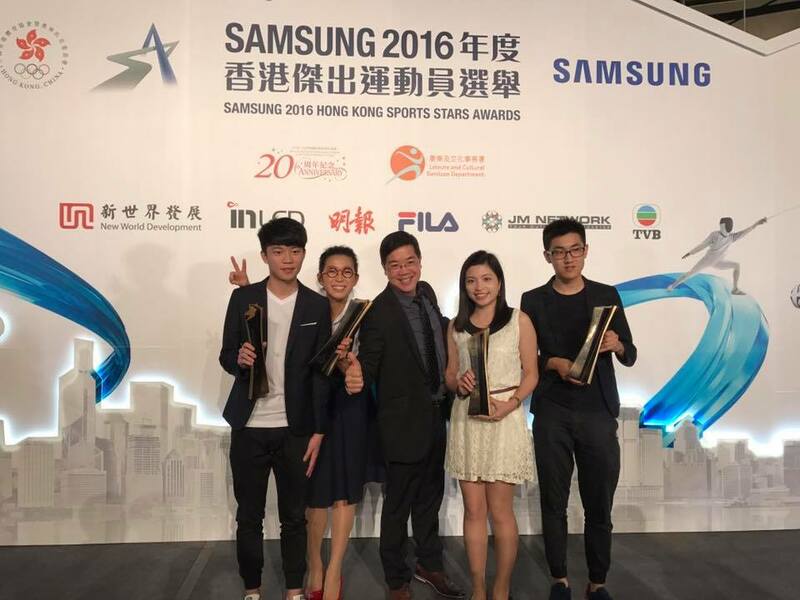 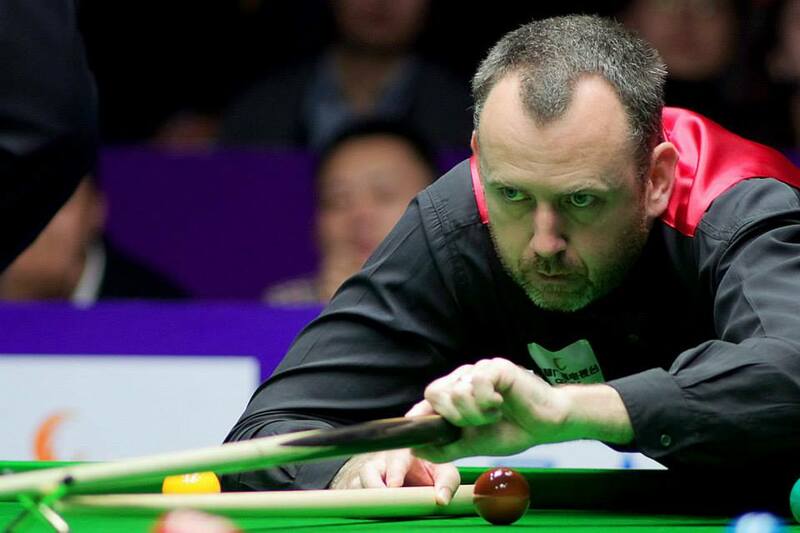 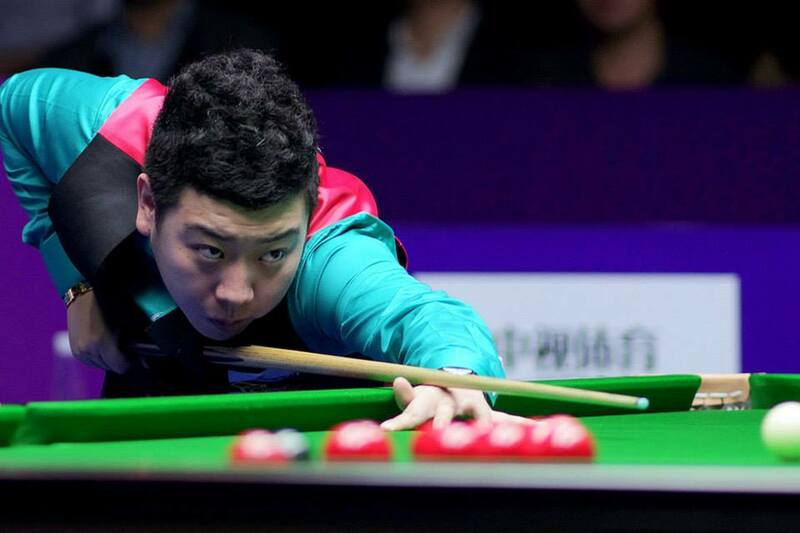 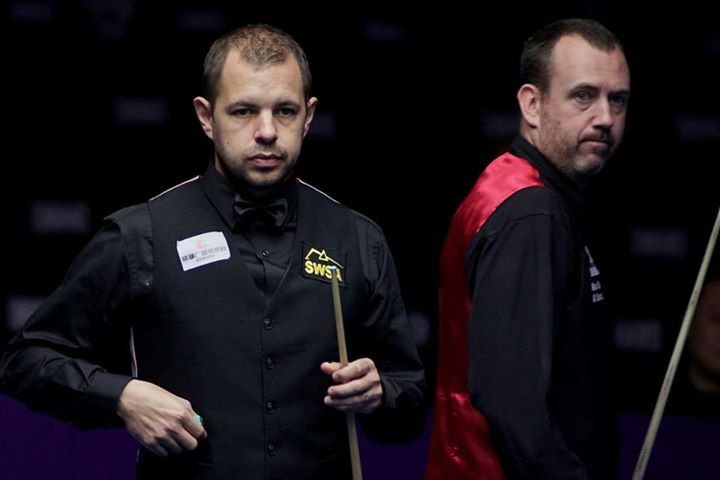 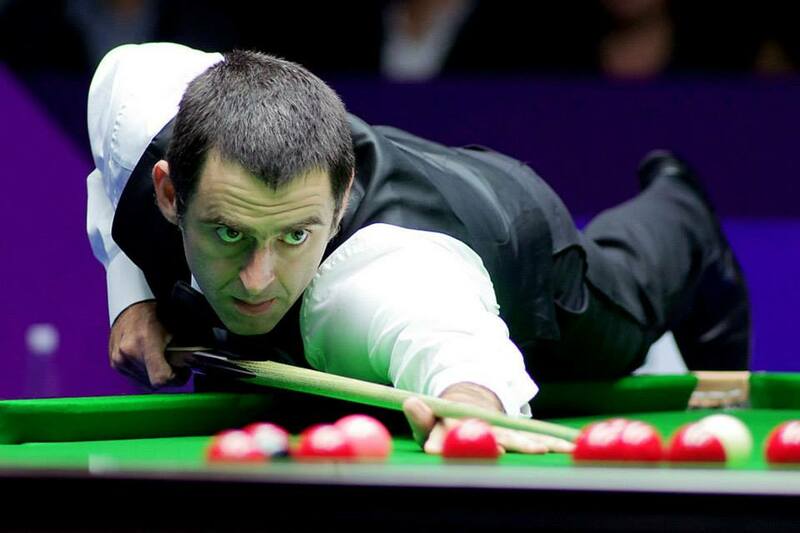 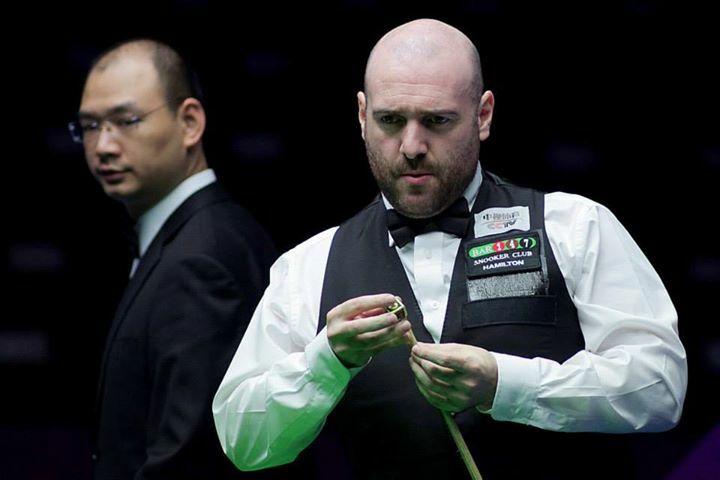 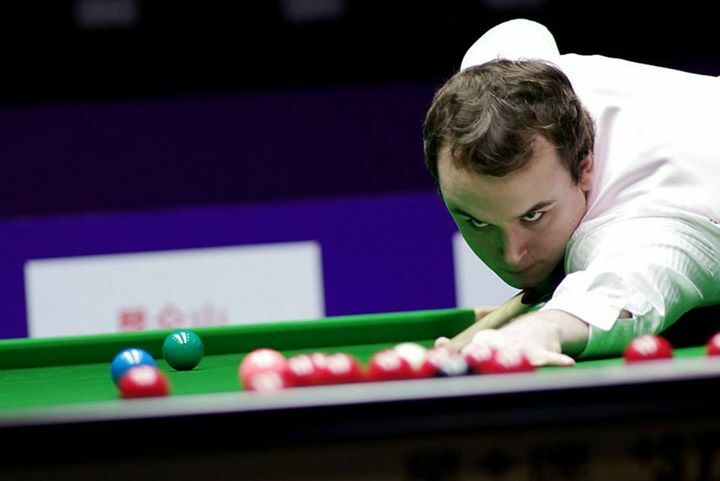 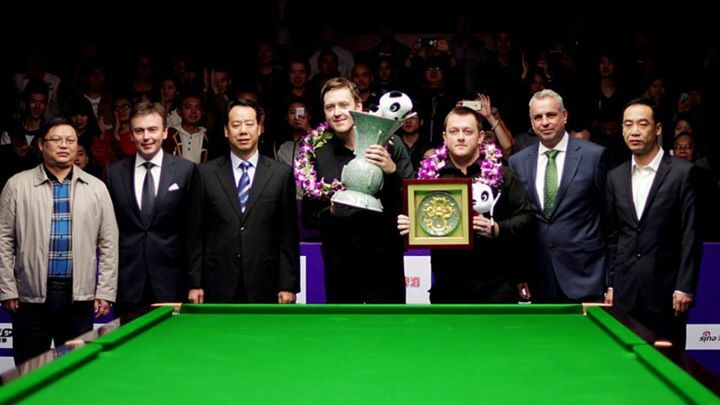 The event was introduced in the 2012/2013 season and was the fifth ranking event held in China.It was named as the "first overseas 'major'", because the tournament had the same level of ranking points as the UK Championship.The event had the biggest prize money ever for an Asian snooker tournament. 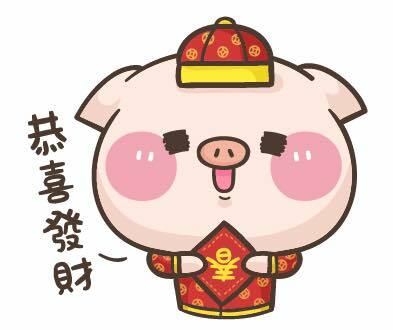 The event will be held in the next five seasons. 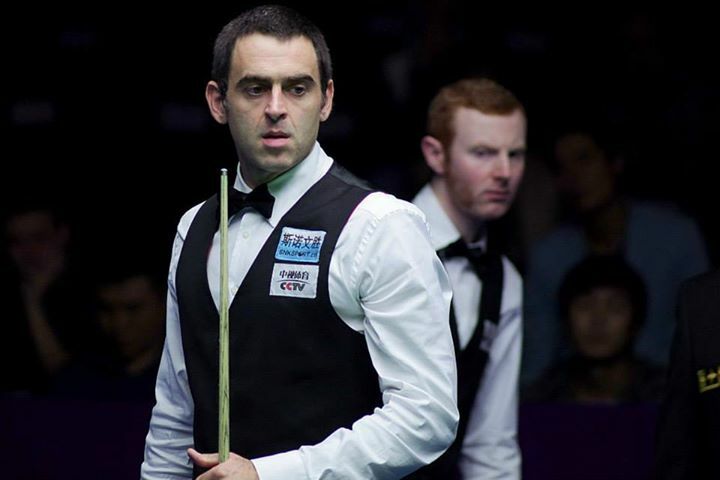 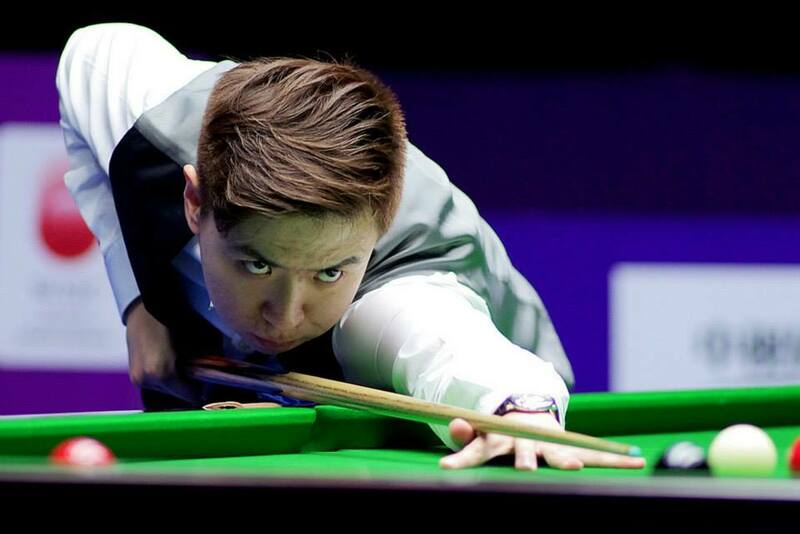 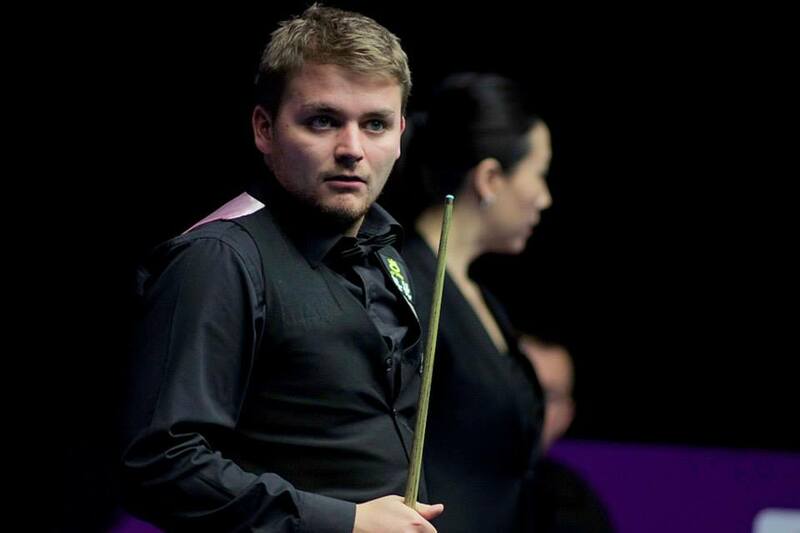 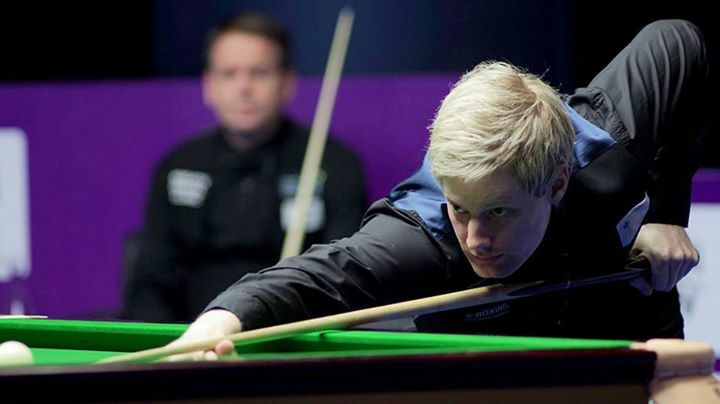 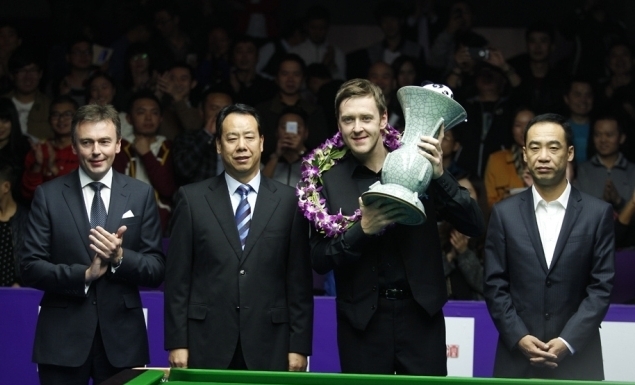 The 2012 edition ran from 28 October to 4 November in Chengdu, China, and it was won by Judd Trump, who defeated Neil Robertson 10–8 in the final and 2013 was won by Ding Junhui against Marco Fu 10-9 in the final. 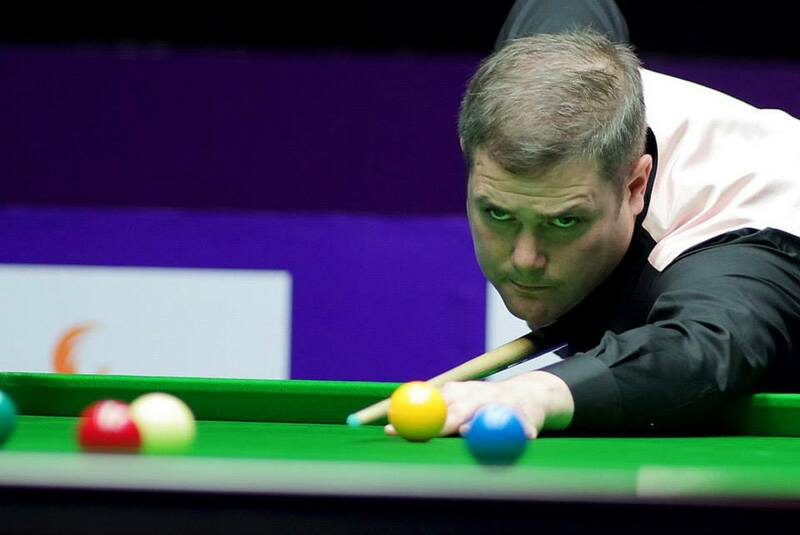 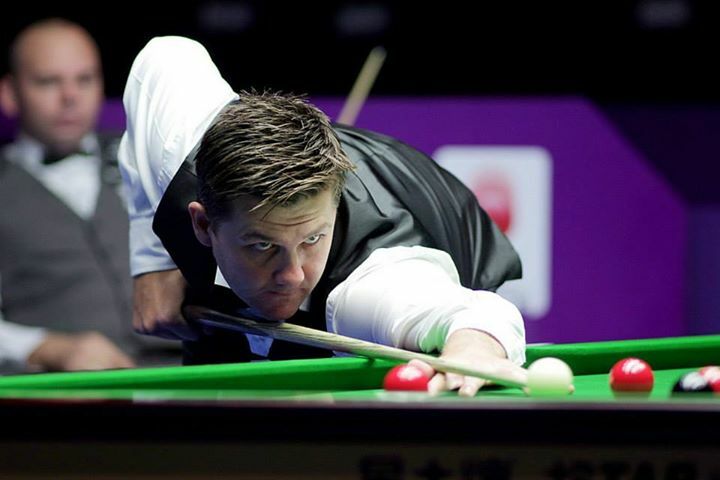 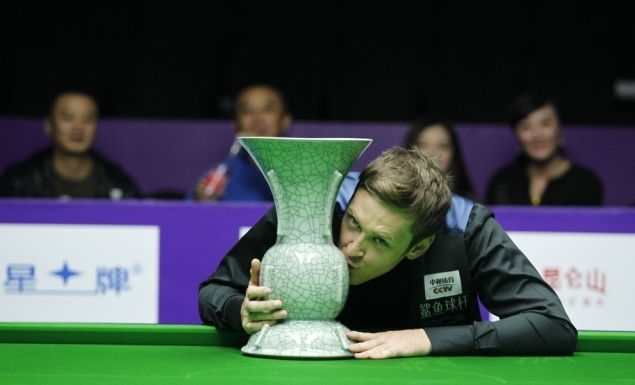 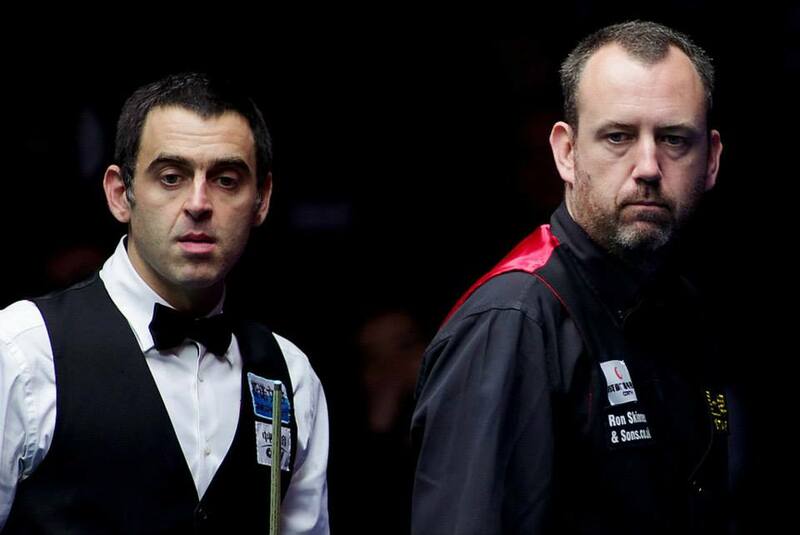 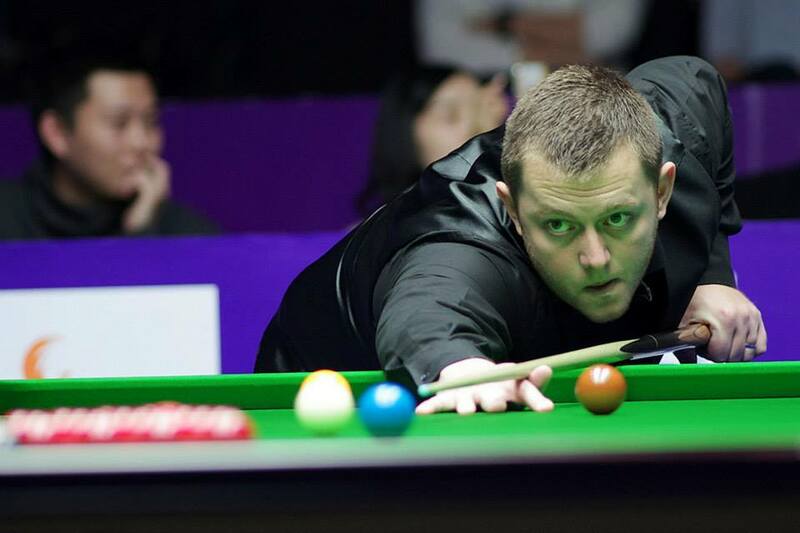 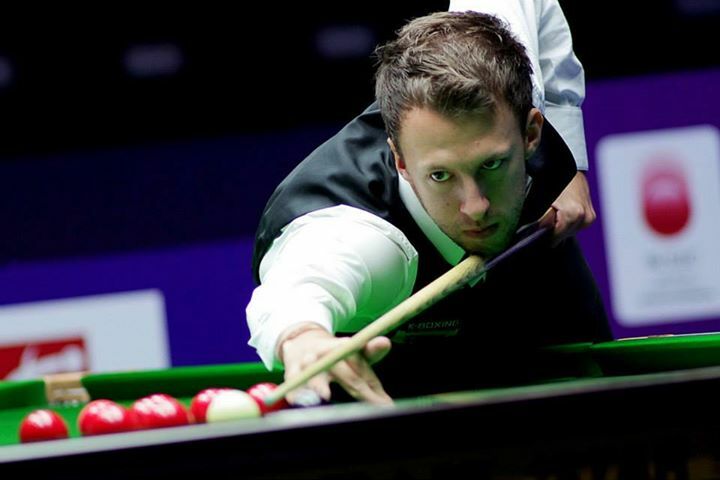 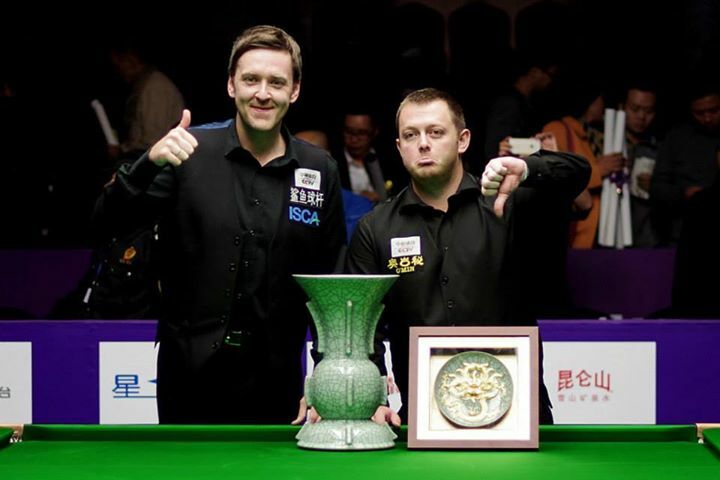 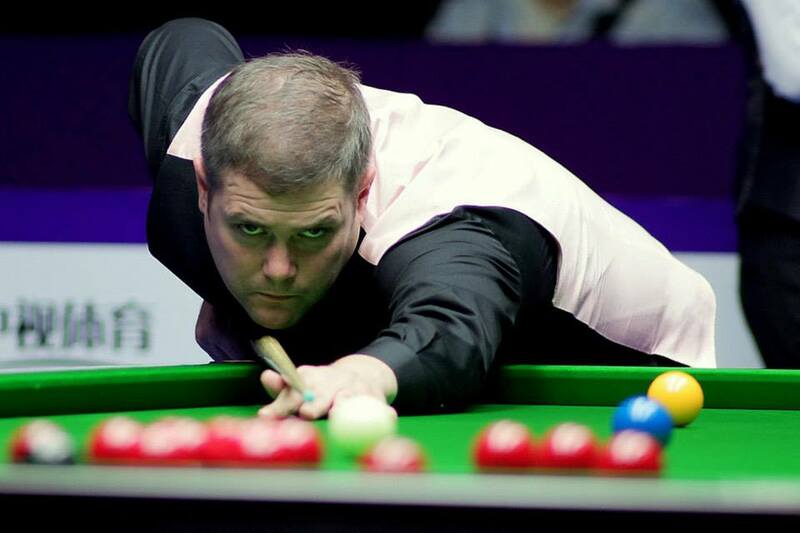 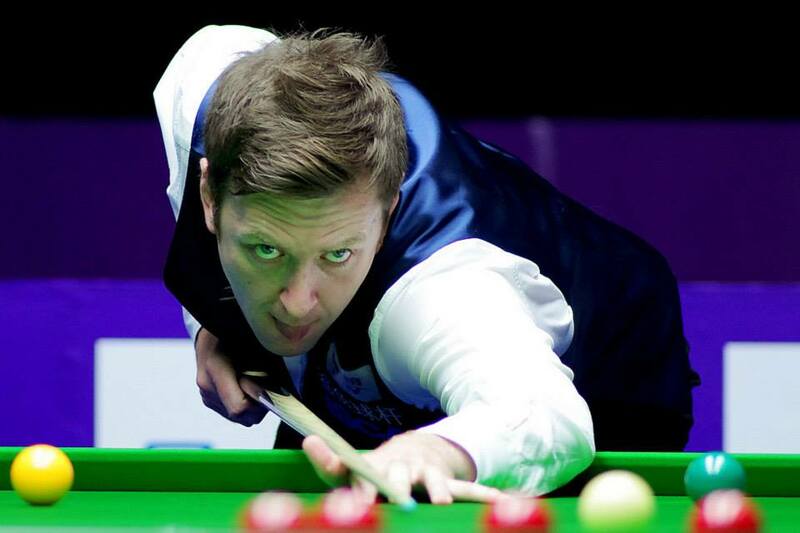 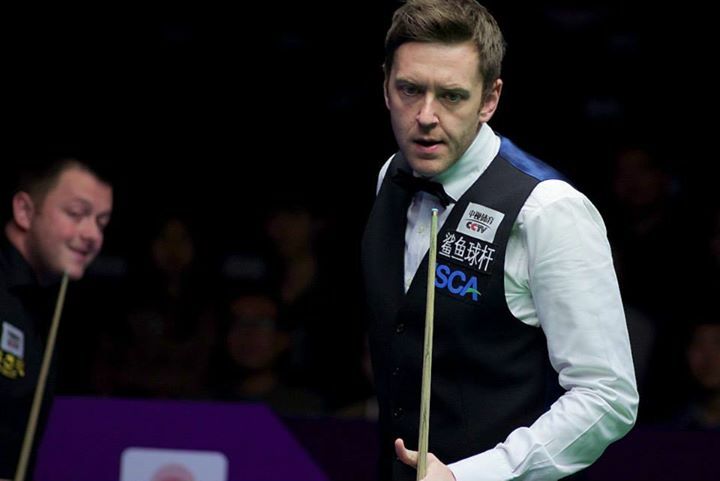 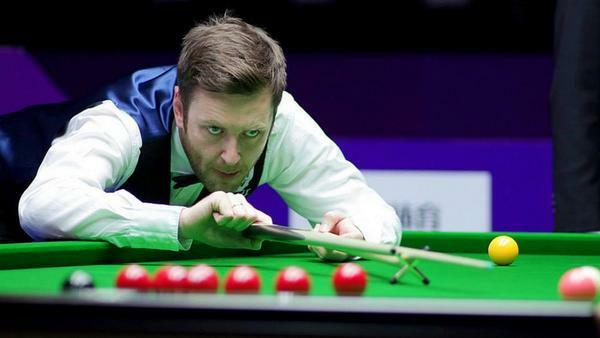 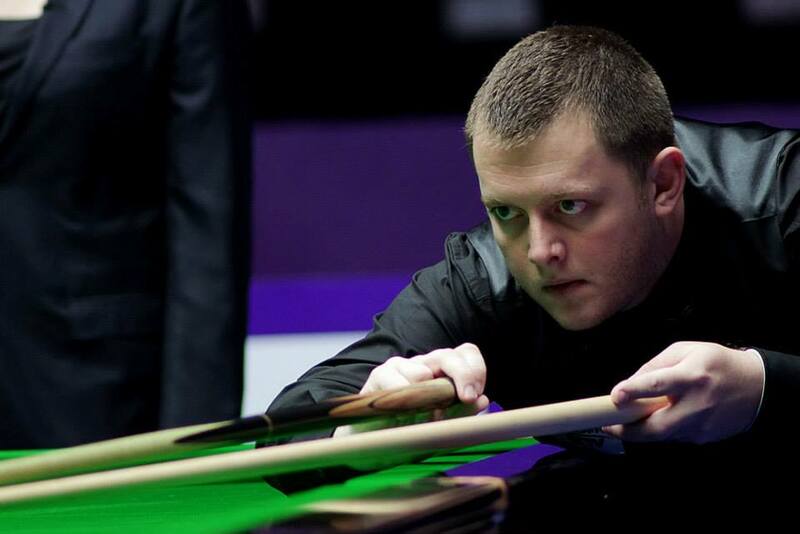 Ricky Walden claimed 2014 Int'l Championship title. 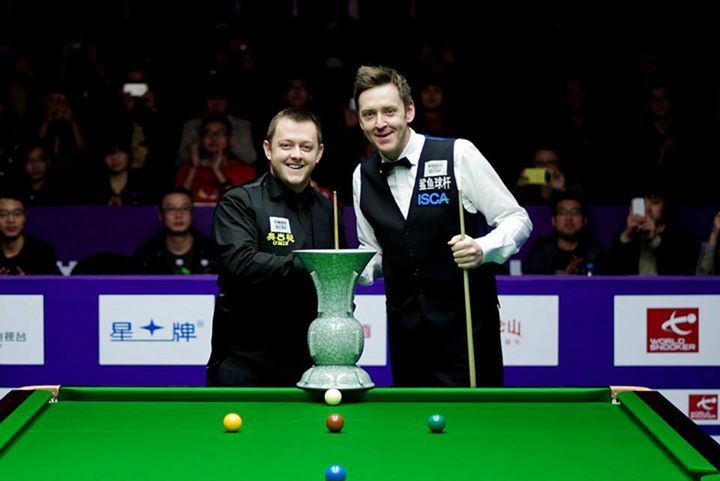 Sessions begin at 06:30 and 11:30 GMT, while there are also sessions at 01:30 GMT from 26-28 October.